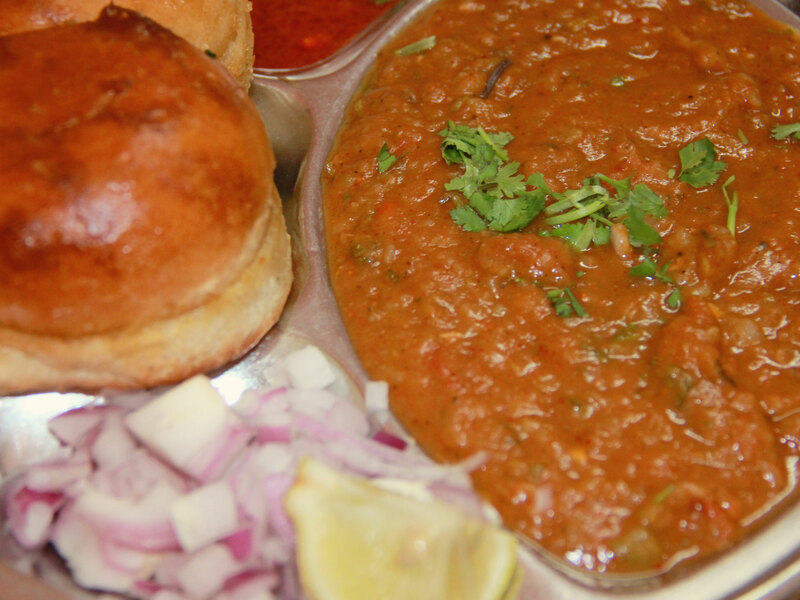 This delectable Pav Bhaji attains a distinct taste owing to the use of Garam Masala (assortment of a variety of spices) in it. 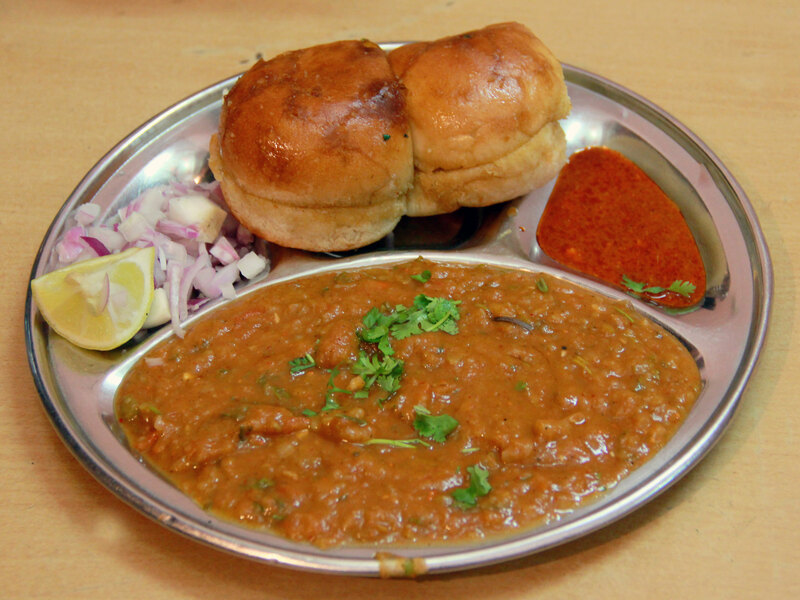 This Pav (bread bun)- Bhaji (thick gravy of vegetables) at Shreenath prepared from a variety of vegetables, like- cabbage, green-peas, tomato, onions, seasonal vegetables, green chilies etc. 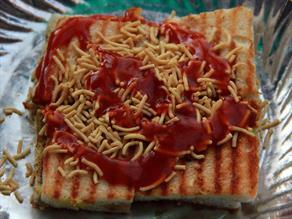 seasoned with normal spices is very delicious and spicy. 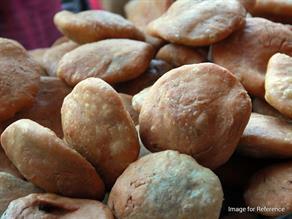 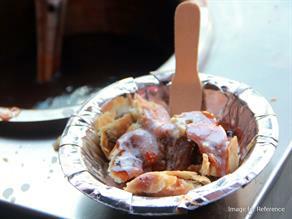 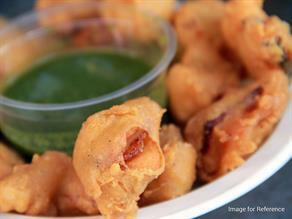 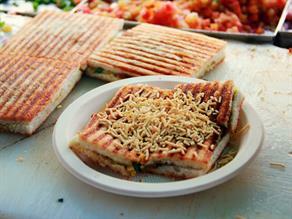 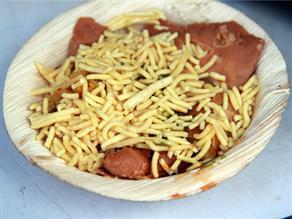 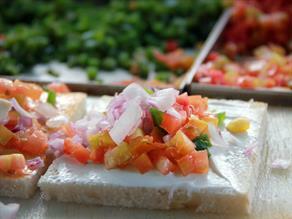 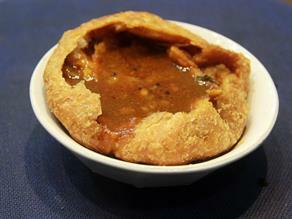 The delicacy is relished with bread buns, Bhaji topped up with plenty of butter, sliced onions and squeeze of lemon. 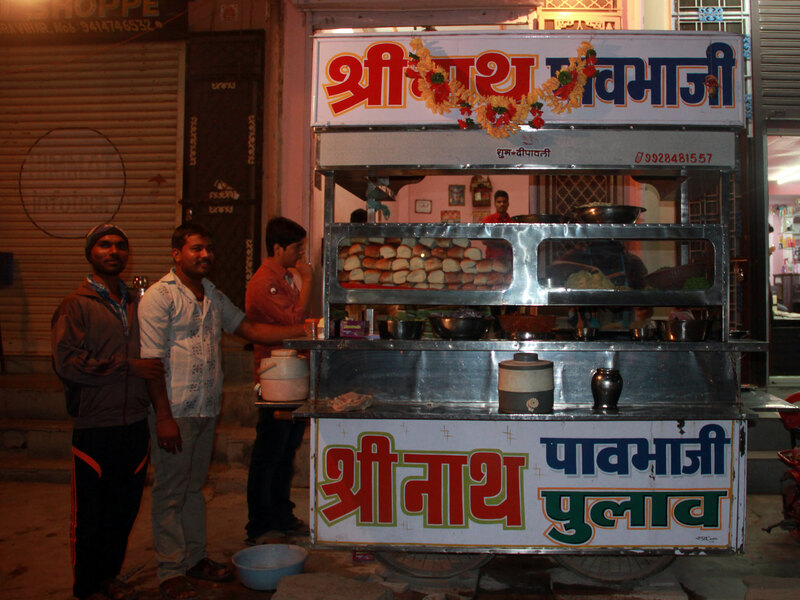 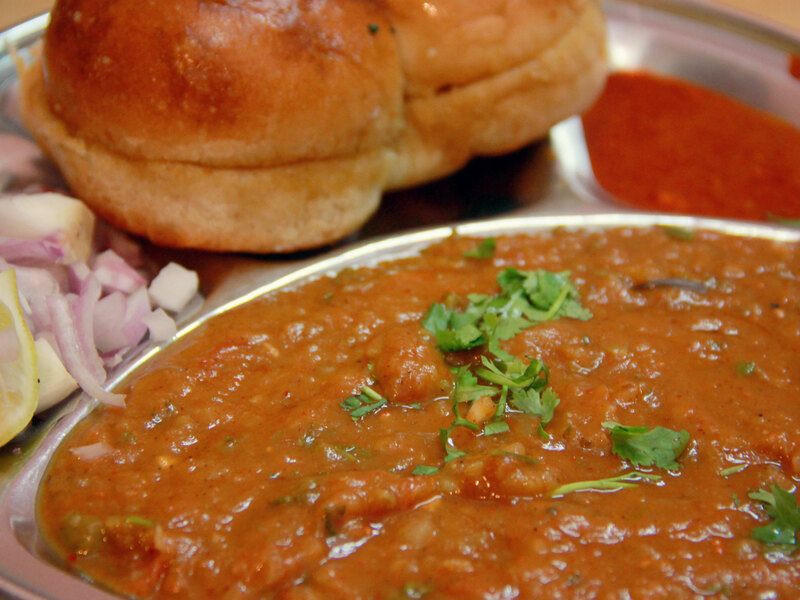 The taste is available from 05:00 p.m. to 10:30 p.m.
More than a decade old- Shreenath Pav Bhaji is a renowned joint to serve quality Pav Bhaji to its customers in a neat and clean ambiance at reasonable prices.